Seniors are invited to attend a Christmas in July feast, which will be prepared and served by young people of Kingborough. 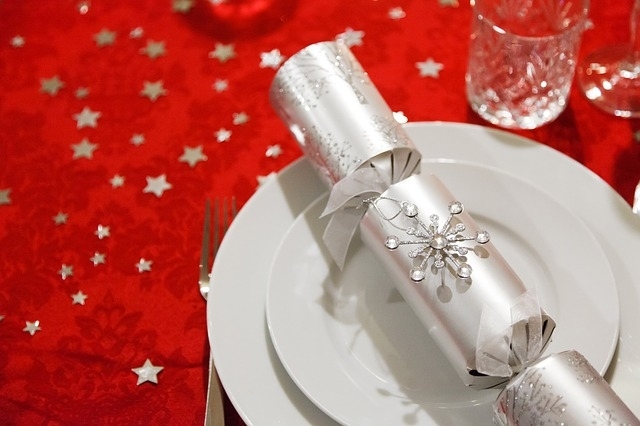 The thought of enjoying a festive and warming dinner during a cold winter is a Christmas ideal and so Christmas in July, or ‘Ozmas,’ is becoming a popular tradition in Australia. The School Holiday Activities program, organised by Council’s Youth Services, is timed perfectly to bring Christmas in July to senior members of the community. The successful model is unique and was developed between Youth Services and Council’s Positive Ageing Program. Young people are trained by a qualified chef during their school holidays and these skills are put to the test when they serve up a three-course lunch to 120 guests. Council invites all members of the community, aged 55 years or over, to register for this festive occasion, which is being held on Friday, 21 July from 12pm to 3pm. Tickets are $22 per person, which includes the three-course meal, a drink at the bar and entertainment throughout the lunch. Bookings are essential and must be made by Friday, 14 July by calling (03) 6211 8170 or emailing jalderfox@kingborough.tas.gov.au.